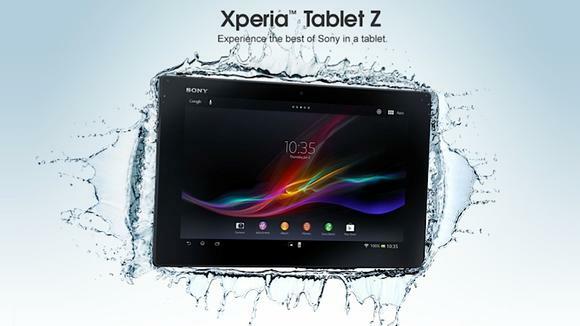 Sony has unveiled their latest beast Xperia Z Tablet by outsmarting all the other tablets out there in the Consumer Electronics Show 2013 in US. Now, it’s been made available for pre-ordering in India. Most of the online retailers are coming forward to this scenario and they are taking bookings for ordering Sony Xperia Z. It’s coming in the next month and Flipcart, Infibeam and Snapdeal are starting to take order of the charming tablet which has Wi-Fi and 3G connectivity with a price tag of Rs. 44,990. Sony Xperia Tablet Z can support running on Androind 4.1 Jelly Bean which is declared to be world’s thinnest tablet. 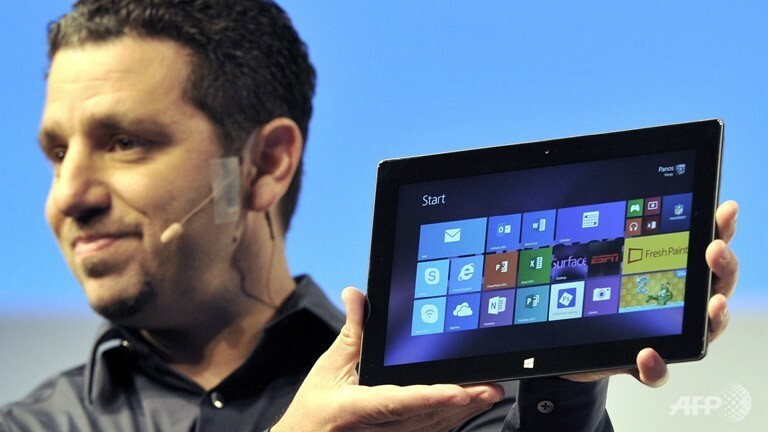 It’s thinner than the other rival tablets like Apple iPad 3, Google Nexus 10, Galaxy Note 10.1. There’re other features in this tablet which includes being waterproof, shockproof and dust resistance. These are one of the most vital features which make this tablet higher than its rivals and make it invulnerable to any damage of its kind. The Bravia Engine 2 which was demonstrated in the Sony Televisions is now prominent to Xperia Tablet Z. This tablet replicates most of the functionalities which has been introduced in Sony Xperia Z, the flagship smartphone from Sony. The hardware specifications are tremendous in terms of its price. 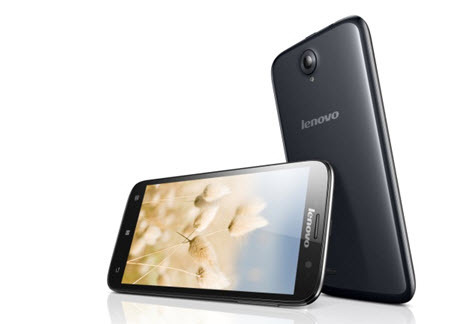 It’s engineered for sheer performance with 1.5 GHz of Quad-Core processor along with 2GB RAM. There’s 32GB in-built storage but the one available for pre-order is offering 16GB internal storage. But, you can extend the storage capacity through micro SD card up to 32GB. 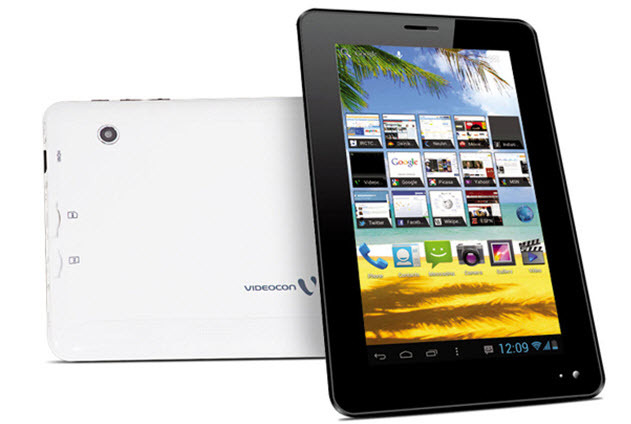 This tablet also features an 8.1 megapixels rear camera with multiple features like Exmor R imaging technology. As we are concerned, there’s no camera of a tablet which can share the functionality of this camera. There’s also a LED flash to lighten up your images. 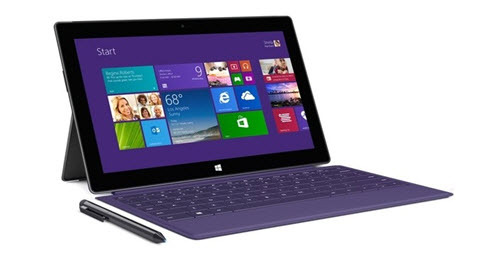 The connectivity options for Xperia Tablet Z offers maximum capability through basic operations like 2G, 3G support. You’ll also be able to get the top features like 4G LTE and NFC (Near Field Communication). Currently, it’s available in black and white. There’s also a feature called S-Force which includes surround sound technology. It has a massive 6,000mAh battery. This is the thinnest tablet from Sony after Xperia Tablet S and Xperia Tablet P and it’s hoping to make some engagement in the crowd with a decent price tag.